ETEM will present its products at the Architectural - construction week forum. 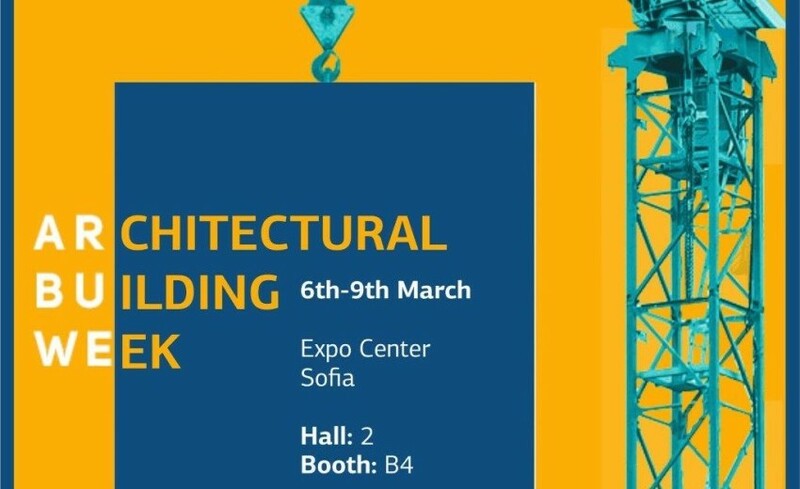 The 19th edition of the event will be held at Inter Expo Center - Sofia from 6th to 9th March and will bring together developers and contractors, architects and designers, traders and distributors of materials and equipment, investors and construction experts. The emphasis in the company’s presentation will be the E39, E68, E75 systems, as well as the latest aluminium sliding systems E50 and E78 "LESS FRAME MORE VIEW." The new Q88 PVC system will also be presented on the stand.